Before we go into the programming and layouting of Android, let us first have a small introduction about this environment. This chapter introduces Android, how it was formed and what devices uses the Android system. 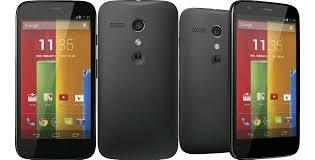 We will be checking the market share that Android has taken from the existing market. It is also important to know about the architecture and the framework that Android has. This will cover and show the features, components and the software stack that Android includes. 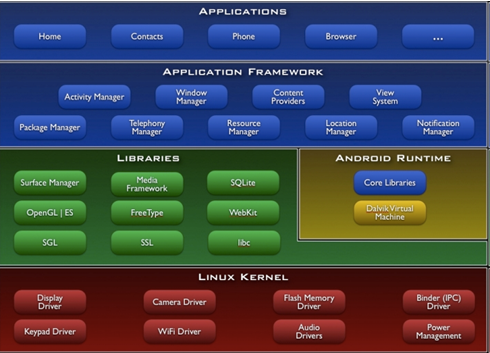 Android is a software stack for mobile devices that includes an operating system, middleware and key applications. 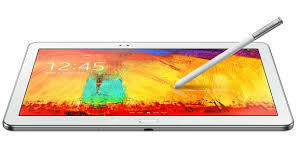 It is an operating system based on the Linux kernel, and designed primarily for touchscreen mobile devices such as smartphones and tablet computers. 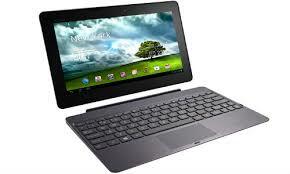 Initially this was developed by Android, Inc., which Google backed financially and later bought the company in 2005. Android was unveiled in 2007 along with the founding of the Open Handset Alliance—a consortium of hardware, software, and telecommunication companies devoted to advancing open standards for mobile devices. The first publicly available smartphone running Android, the HTC Dream, was released on October 22, 2008. 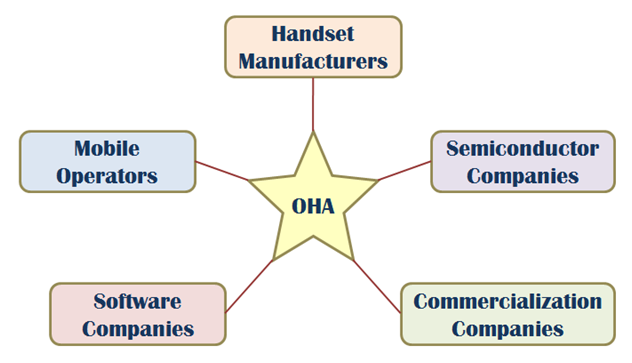 OHA is a business alliance consisting of 47 companies to develop open standards for mobile devices. 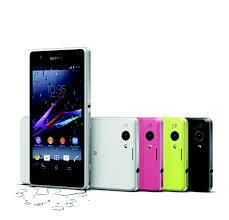 This is a consortium that aims to develop open standards for mobile devices. This was established on November 6, 2007 and was led by Google together with members including mobile handset makers, application developers, some mobile carriers and chip makers. Some Android phones from Samsung, Sony Ericsson, Motorola and HTC. 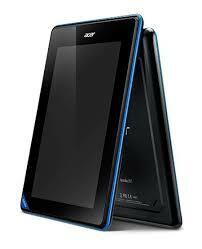 Some Android tablets from Acer, Toshiba, Samsung and Asus. The first publicly available Android was the HTC Dream. It was released on October 22, 2008. 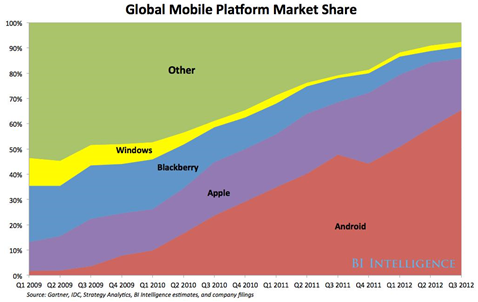 From then, Android share in the market slowly climbed up surpassing all other rivals in the market. 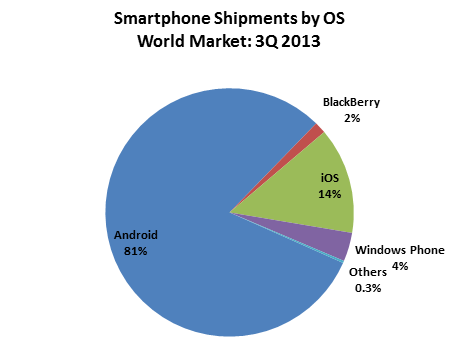 At the current statistics, Android has already captured the biggest share in the mobile devices market. * Each Android application runs in its own process, with its own instance of the Dalvik VM. * Dalvik has been written such that a device can run multiple VMs efficiently. * .dex format is optimized for minimal memory footprint. Next Next post: Android Hello World!